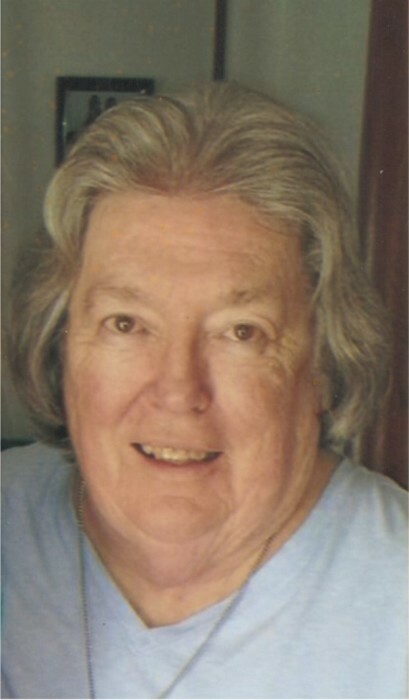 Obituary for Judith K. "Judy" (Colvin) Sigler | Timothy A. Berkebile Funeral Home Inc.
Judith K. “Judy” Sigler 80, of Bedford, died Monday, January 21, 2019. She was born on March 16, 1938 in Bedford, a daughter of the late Charles F. and Catherine (Davidson) Colvin. On June 1, 1957 in Bedford, she married Donald E. Sigler who preceded her in death on March 22, 1983. She is survived by four sons: Stephen Sigler, of Harrisburg, Michael Sigler, of Palm Harbor, FL, James Sigler, of Bedford, and David Sigler, of Alexandria, VA; a daughter, Susan Sigler, of Harrisburg; five granddaughters: Keisha, Kaytee, Kyla, Lauren, and Courtney; and was expecting her first great-granddaughter, Reagan, in February. Judy was a graduate of Bedford High School and a devoted member of the St. Thomas Catholic Church. She enjoyed watching football, QVC, and reading. When the weather was nice she could often be seen sitting on her front porch swing.